As a kid I spent many a happy hour poring over the adventures of Spider-Man, the X-Men, the Hulk, Captain America and the Avengers. And every month there was a bonus, as Stan the Man always penned his regular column, Stan’s Soapbox, printed in the back of each comic. 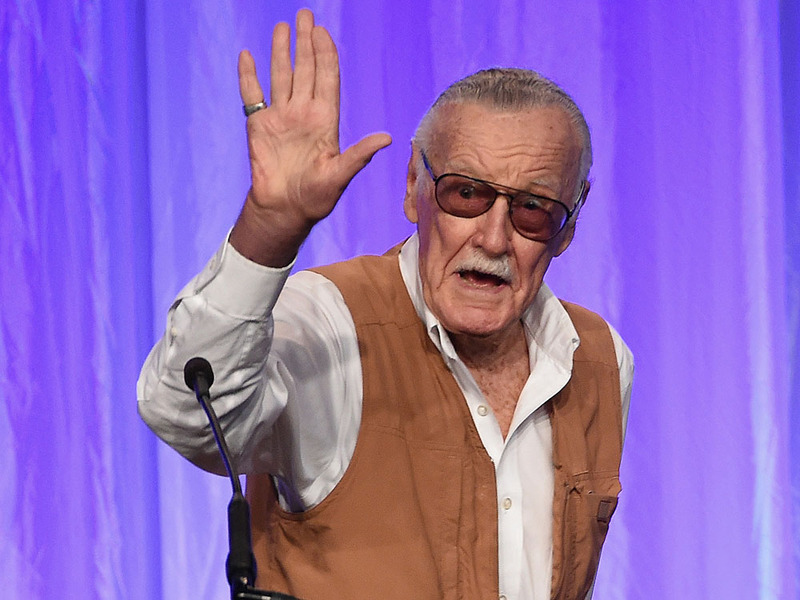 There Stan passed on Marvel news, anecdotes and pithy bits of his own brand of wisdom. In fact, the term I often use to refer to you readers, “True Believers,” is cribbed from Stan’s Soapbox. Later, with the advent of Marvel movies and the Marvel Cinematic Universe, he became famous for the “Staneo,” appearing in every Marvel movie, even if just for a moment. He was a piece of our youth, and he’ll be missed. Excelsior, Mr. Lee! Excelsior!